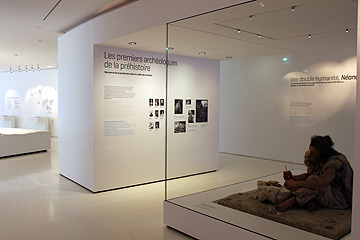 The International Centre of Prehistory is in Les Eyzies a short walk from the National museum of Prehistory. 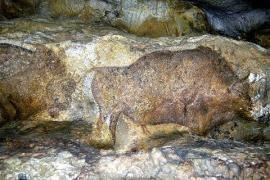 If you wish to learn about the prehistoric period then Les Eyzies has everything: a prehistory centre, museum and a selection of caves and shelters in the vicinity which contain prehistoric paintings and engravings etc. 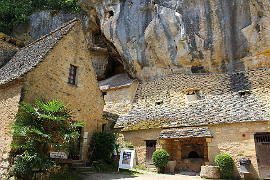 Les Eyzies is in the Vezere valley which is home to a large concentration of prehistoric caves and shelters, 15 of which are UNESCO World Heritage Sites. 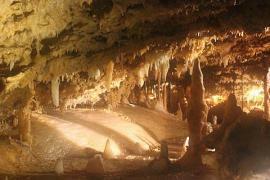 If you are holidaying in the area then be sure to visit some of these. 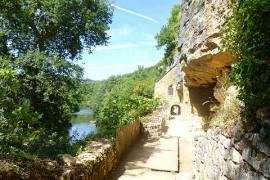 Before you do however a visit to the International Centre for Prehistory can give you some excellent information about this period of history and the importance of the Vezere valley. 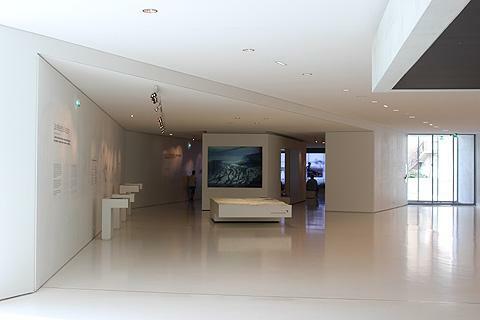 Housed in a large modern building which is very light and airy inside the centre has various different exhibitions relating to the prehistoric period. 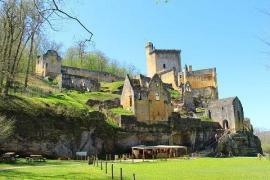 There is a large screen giving information in several languages about prehistory in the Vezere valley as well as film about prehistoric practices such as making weapons from flints. 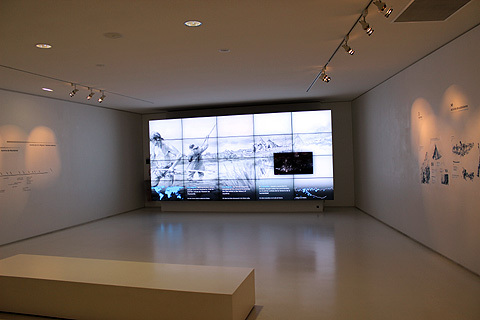 Other areas include an auditorium with films about the period and an animation and learning zone with workshops on archaeology and a reconstruction of an archaeological dig. 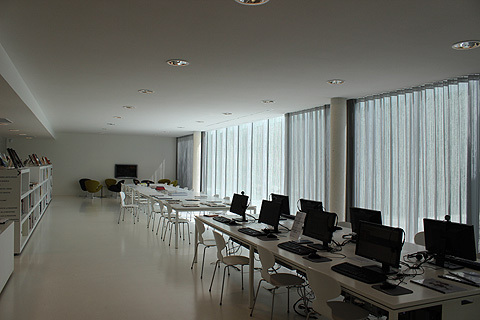 A documentation zone includes books, magazines, dvds and internet conections to relevant websites which are available to anyone to use. Some of the material is in English. There is also a shop and a café. Entrance to the centre is free and certainly gives some very useful background to visitors about to visit some of the caves in the area. 1 October to 14May: 10.00-17.00 closed Saturdays and closed January. 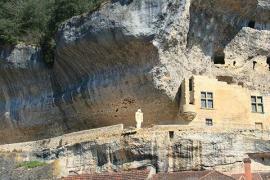 Also in Les Eyzies is the Musée National de Prehistoire with a large collection of prehistoric items found in the Vezere valley. 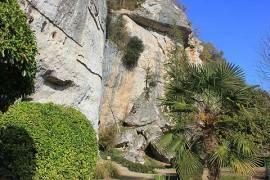 Close to Les Eyzies are many prehistoric sites including the Abri de Laugerie-Basse, the famous Grotte de Font-de-Gaume and La Roque St Christophe. See our insiders guide to one day spent in the Les Eyzies area.